We are convinced that filter coffee is one of the best brewing method to enjoy all the richness of a cup of coffee. 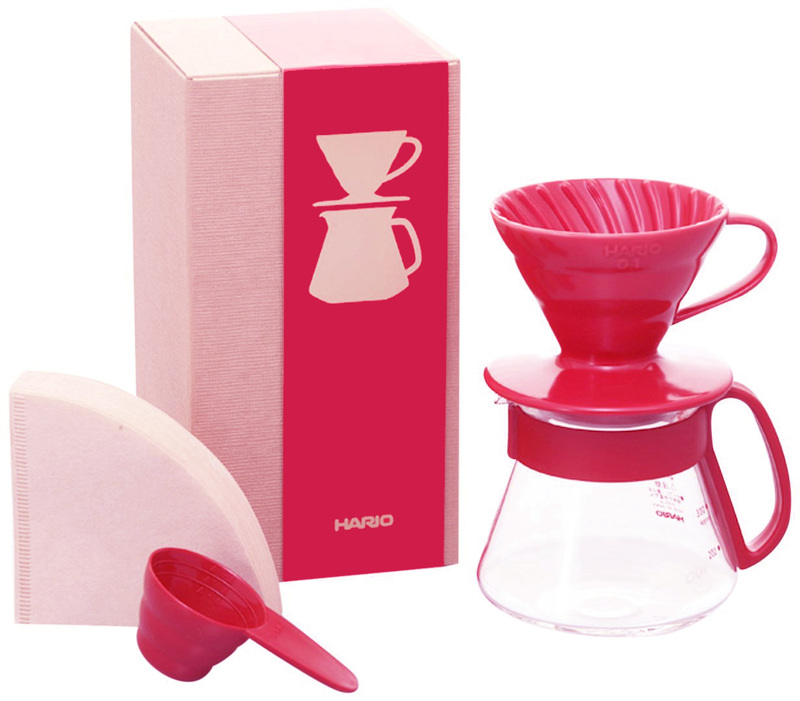 The Hario V60 ceramic kit gives you everything you need to begin producing perfect pour-over coffee at home. Makes a perfect gift, nicely packaged and includes a V60 ceramic dripper (one cup size), a glass decanter, a coffee scoop and a pack of Hario V60 filter papers. Follow our brewing guides to learn how to brew a perfect cup of coffee.